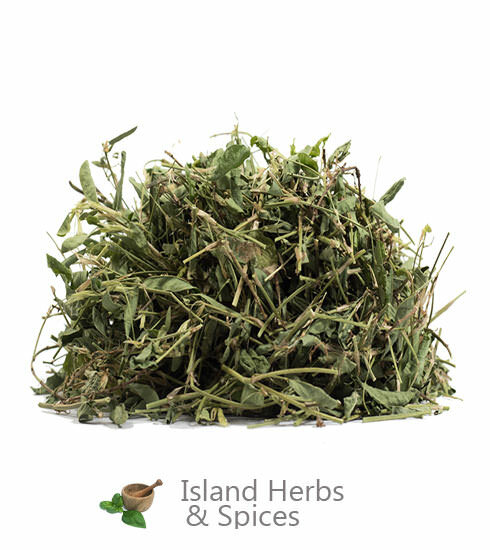 Medina is a very popular Jamaican herb used to combat a variety of ailments but it is most popularly known as an aphrodisiac and as a booster for male virility. 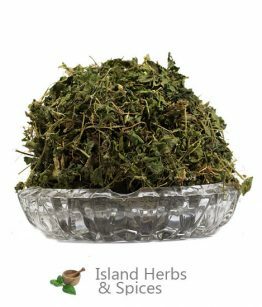 Medina’s ability to improve a person’s sexual performance means many have turned to the herb for generations in an effort improve their performance in the bedroom. 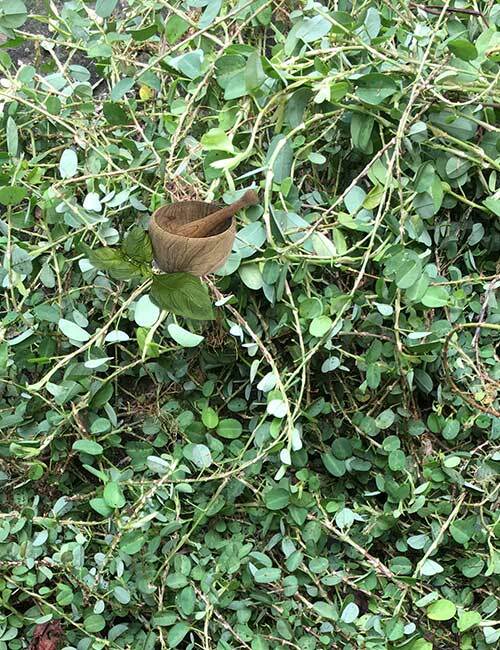 The Medina plant is an evergreen plant that thrives all year round in the island’s topical climate. 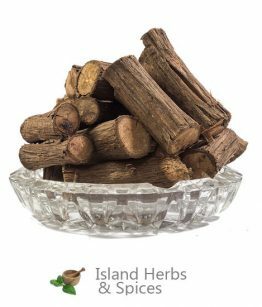 The plant grows throughout many forested areas on the island and its leaves are harvested in an order to reap the plant’s benefits. 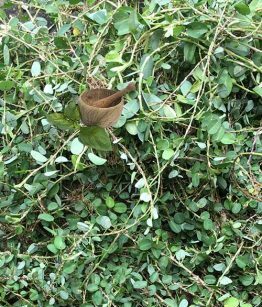 The leaves of the Medina plant are used to make herbal tea which is believed to greatly improve the stamina of men who consume it. 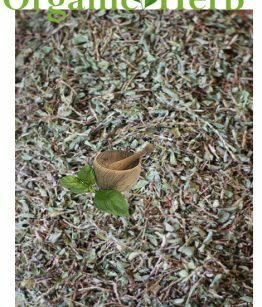 The tea is made by gathering sufficient Medina leaves and boiling them for a few minutes before straining it and then sweetening the tea to taste. 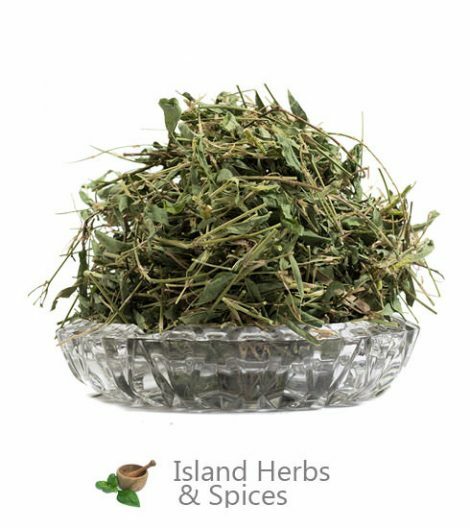 The Medina herb is also used as an ingredient in many homemade tonics, whose formulas have been handed down from ‘ole time’ Jamaicans. Manufacturing companies have also joined the fray by also producing a number of widely distributed tonics that also feature Medina as a key ingredient. 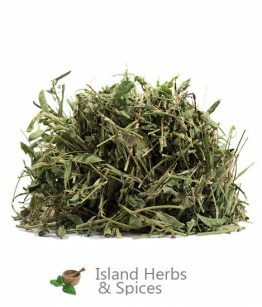 Although Medina is well known for its use as a sexual enhancer, there is more to the herb than that. 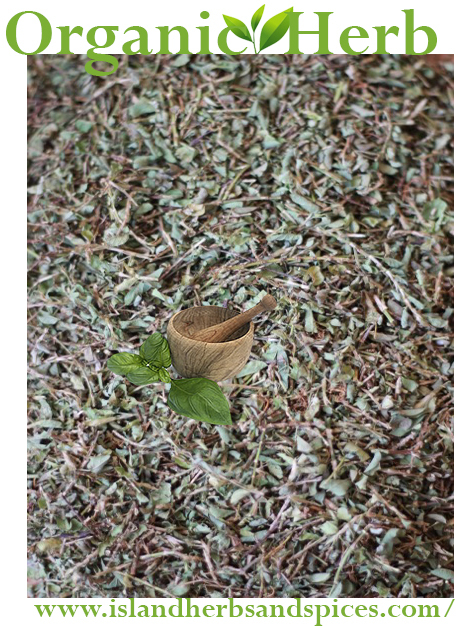 Medina is also used in Jamaican culture as remedy for the common cold and fevers. 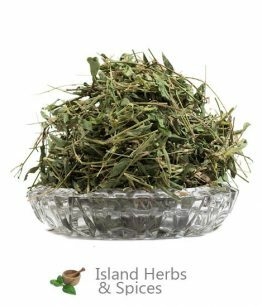 The herb is also perceived to aid in the relief of back and other joint pain along with being useful in relief from fatigue.The herbal tea made from Medina is also believed by some to be able to treat hernias.